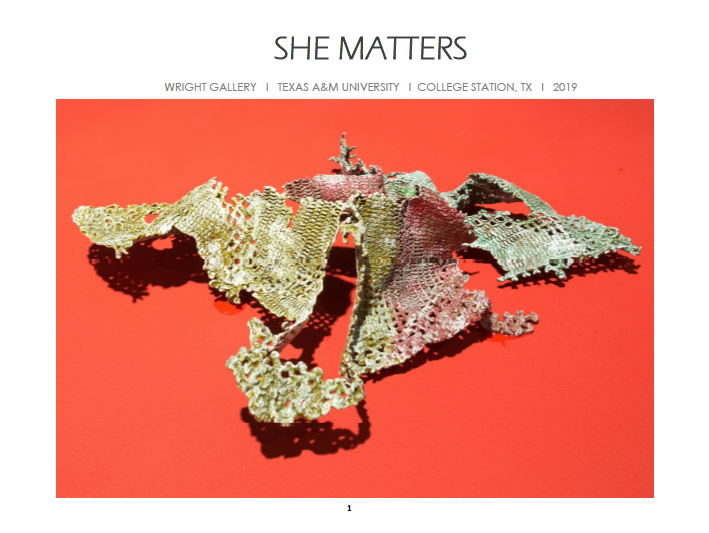 The Wright Gallery in the College of Architecture at Texas A&M University announces its second show of 2019, “She Matters,” a multidisciplinary exhibition that depicts the perspectives from women of color. The exhibition opens on March 6 through April 26, 2019. Curated by Assistant Professor of Practice at Prairie View A&M University, Ann Johnson, the exhibition chronicles eight female artists as they creatively respond to the violence, discrimination, prejudice and misrepresentation often seen in the news and experienced on a daily basis by women of color. 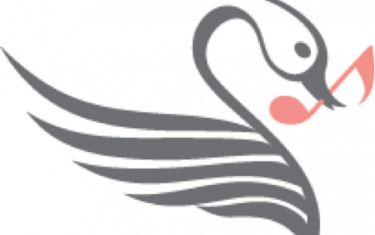 Participating artists from around the country include: Regina Agu, Rabéa Ballin, Ann Johnson, Autumn Knight, Lovie Olivia, Kaneem Smith, Rosine Kouamen, and Monica Villarreal. 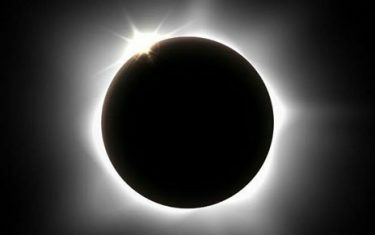 The exhibit is open 8:00am to 5:00pm weekly and by appointment only on weekends (979) 458-0539.